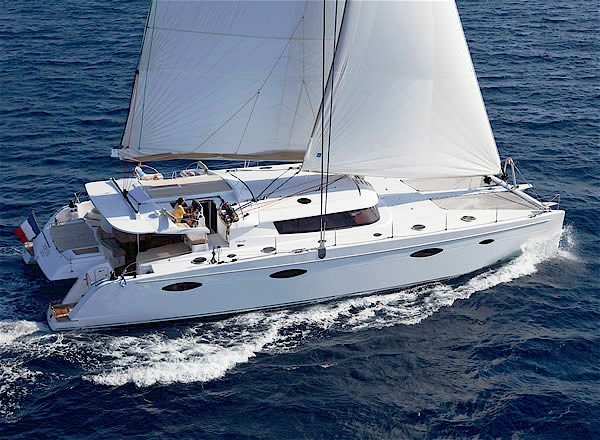 Luxury Catamaran World’s End is a Galathea 65 by Fountain Pajot who are one of the world’s number one builders of cruising catamarans. 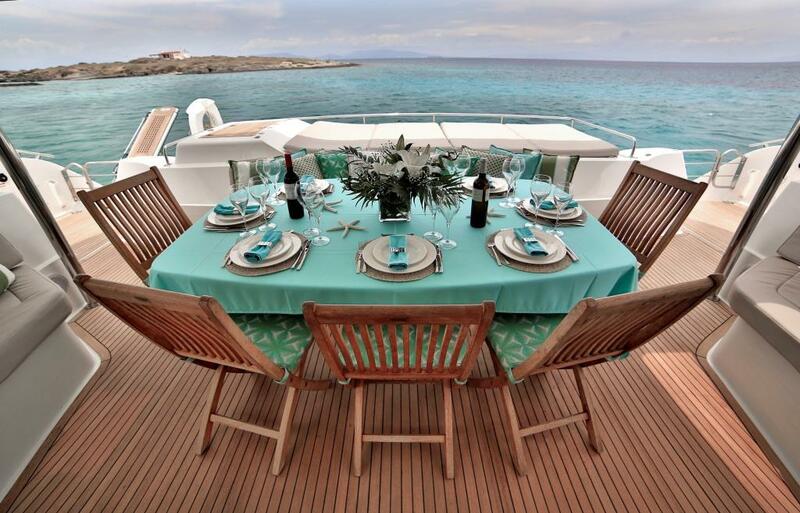 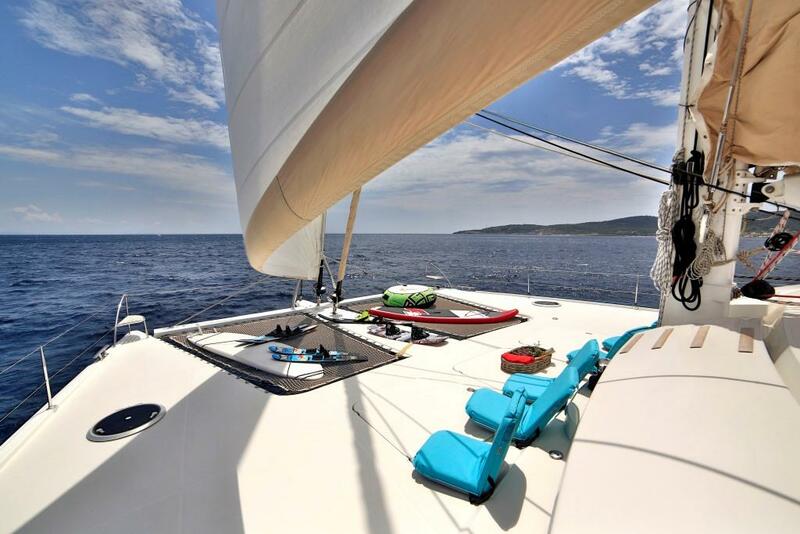 Catamaran World’s End is able to accommodate a maximum of 11 guests on board and is the ideal yacht for those who wish to explore the Virgin Islands in the Caribbean. 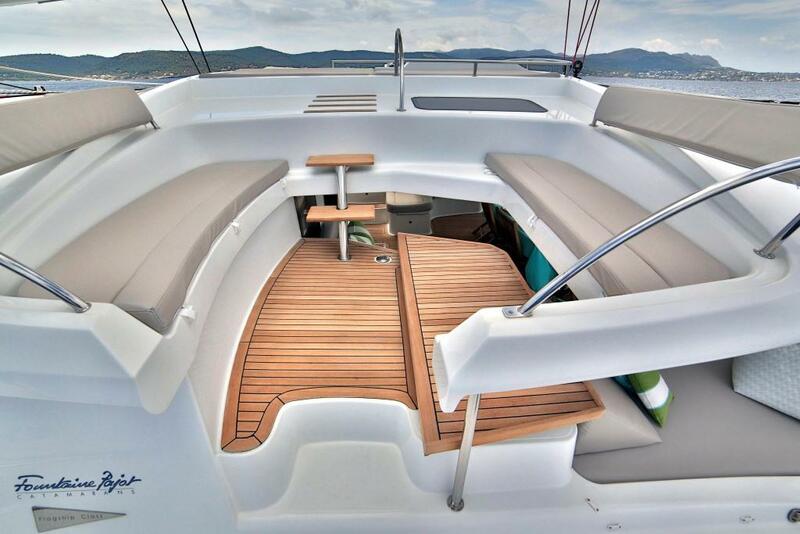 The Galathea 65 is the largest cruising vessel built by Fountaine Pajot and is constructed with isopthalic resins in an all-infusion composite process, assuring the lightest yet strongest multihull construction method. 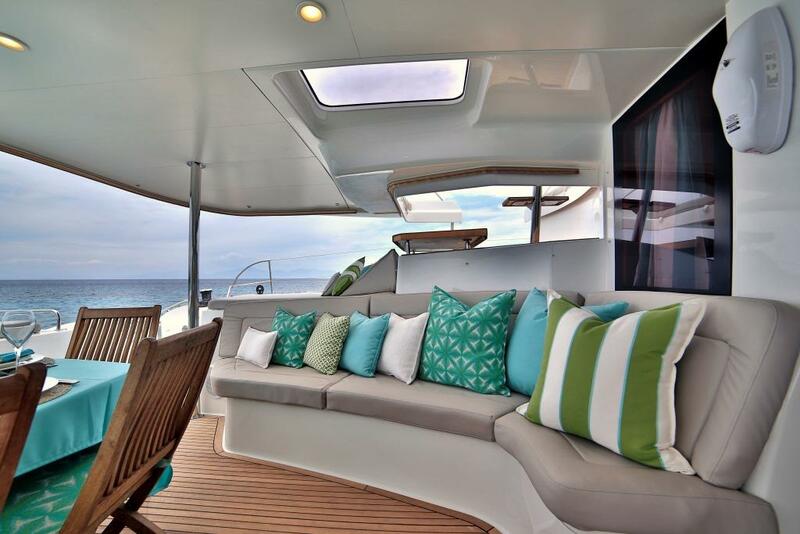 The Galathea 65 was designed by Berret Racoupeau and Coste Design and offers performance, safety and comfort elements to satisfy the most discerning charter guests. 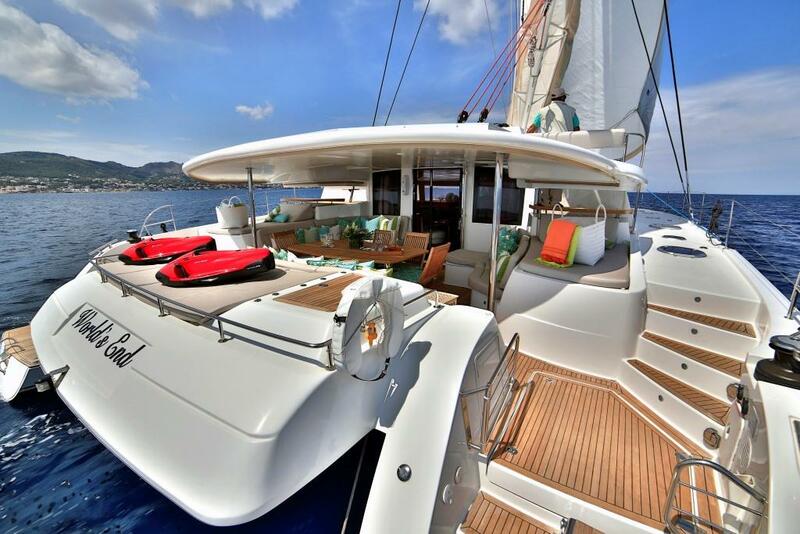 Sailing yacht World’s End has a generous cockpit that is fully protected and features a deck lounge and sun-bridge for relaxing in style, while the deck affords easy manoeuvrability with all controls from the cockpit, large winches and a functional helm for fast, safe, comfortable and exhilarating sailing. 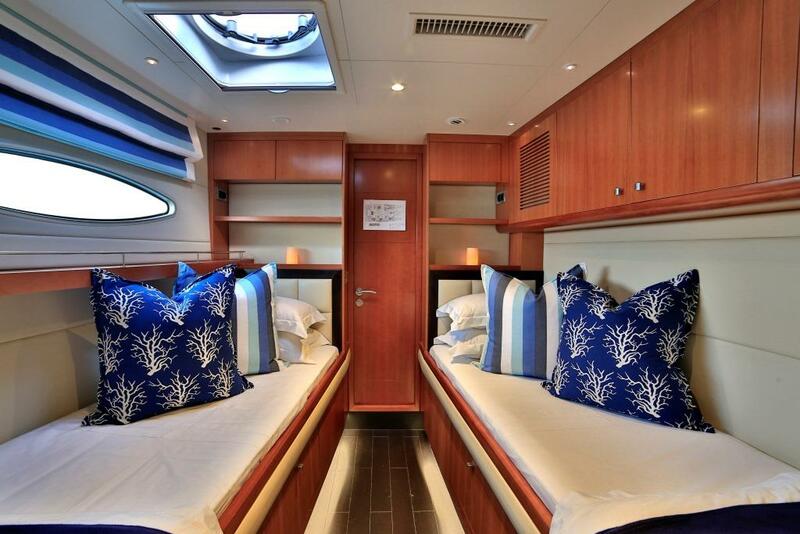 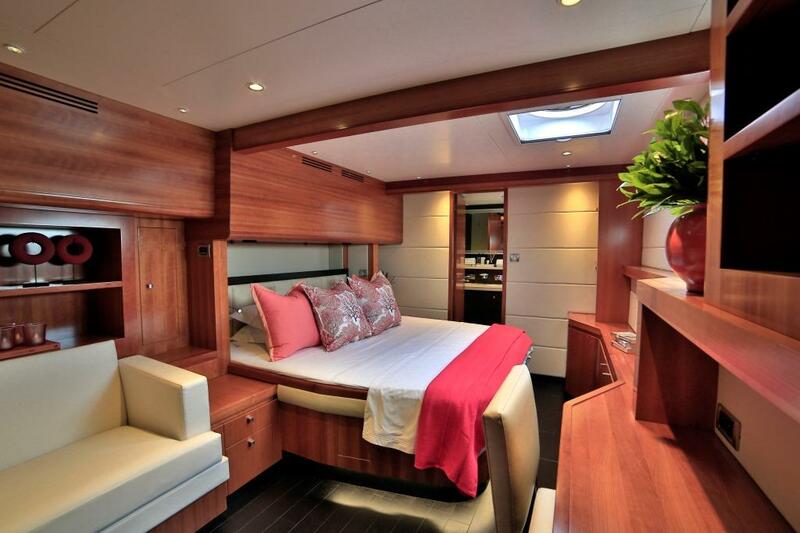 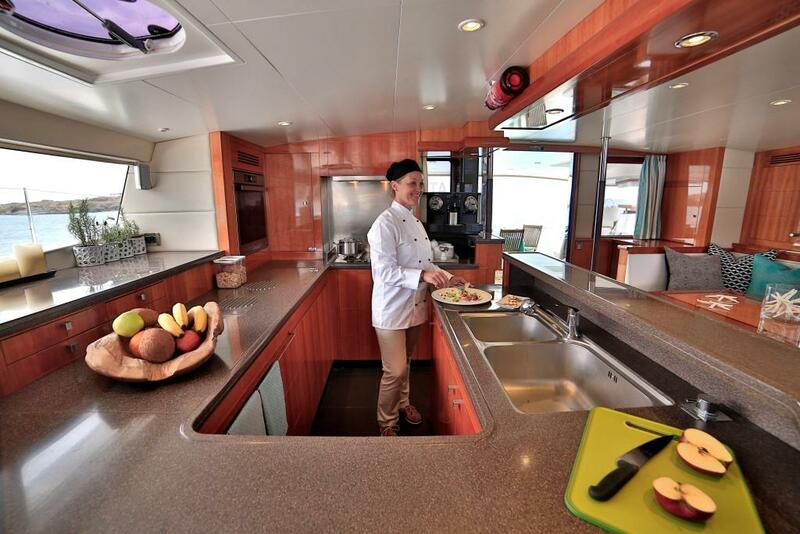 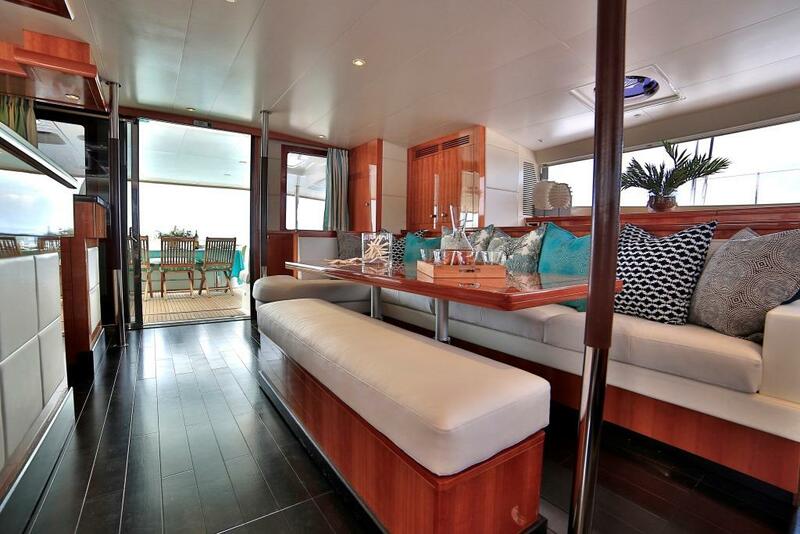 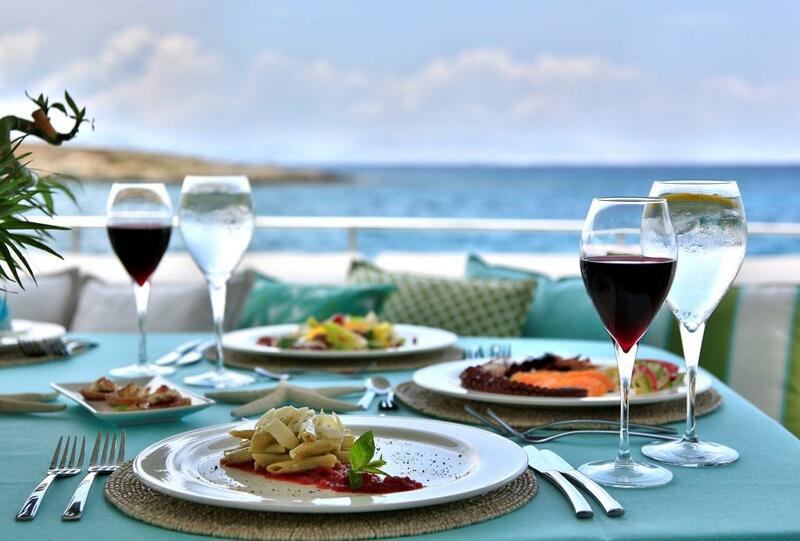 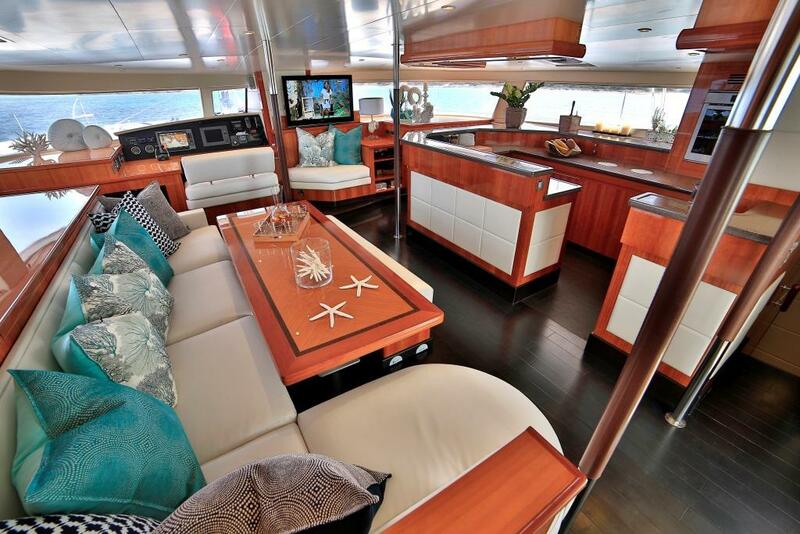 Catamarans World’s End interior is welcoming and extraordinarily spacious with panoramic views from the saloon, dining room and gourmet galley. 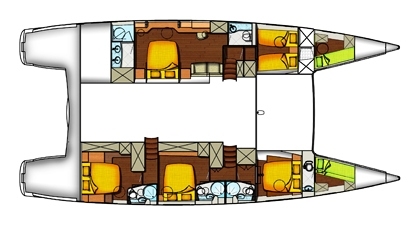 Sailing yacht World’s End is able to accommodate a maximum of 11 guests in 5 luxurious cabins including 4 double and one twin bed configuration. 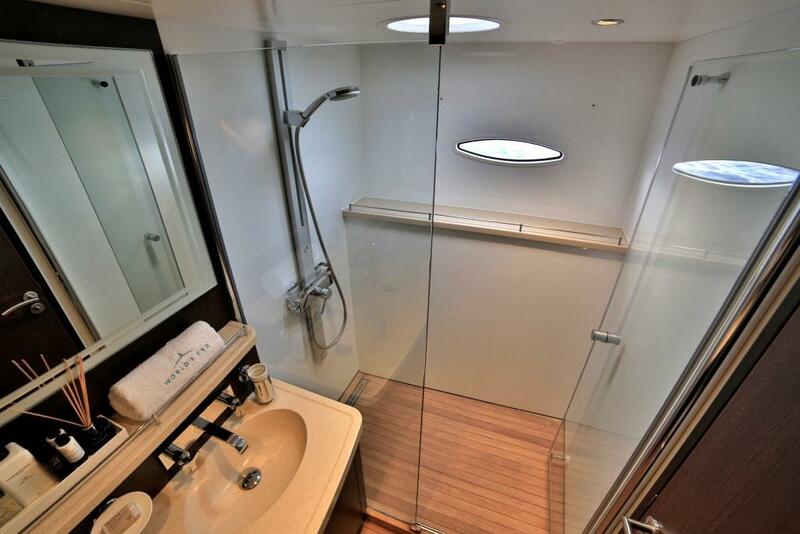 Each of the guest’s cabins has their own bathroom, large portholes and a style that rivals the world’s top luxury hotels. 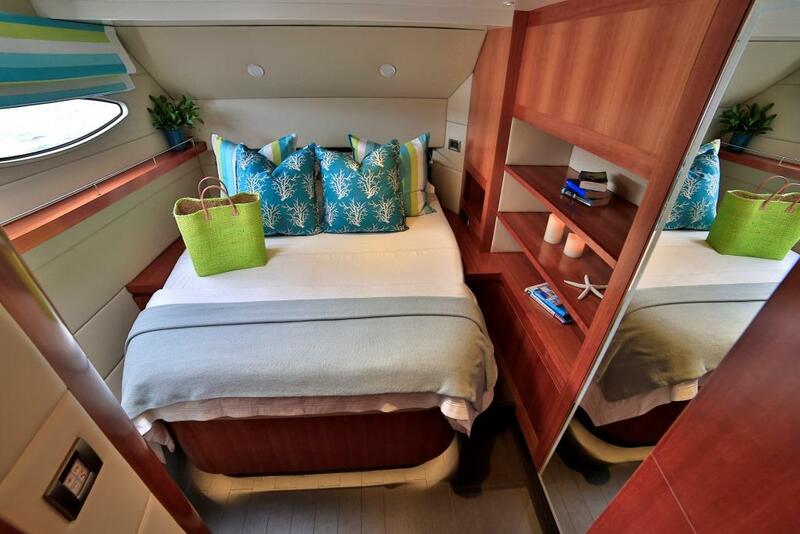 The Galathea 65 catamaran World’s End is based in the British Virgin Islands and available for luxury charters year round. 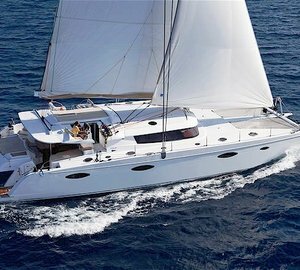 S/Y World’s End has a dedicated and professional crew who are looking forward to showing you the best charter destinations in the BVI and the Caribbean. 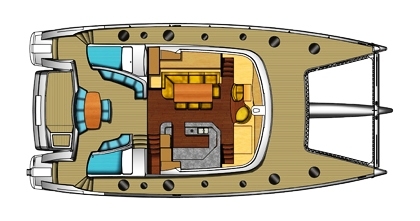 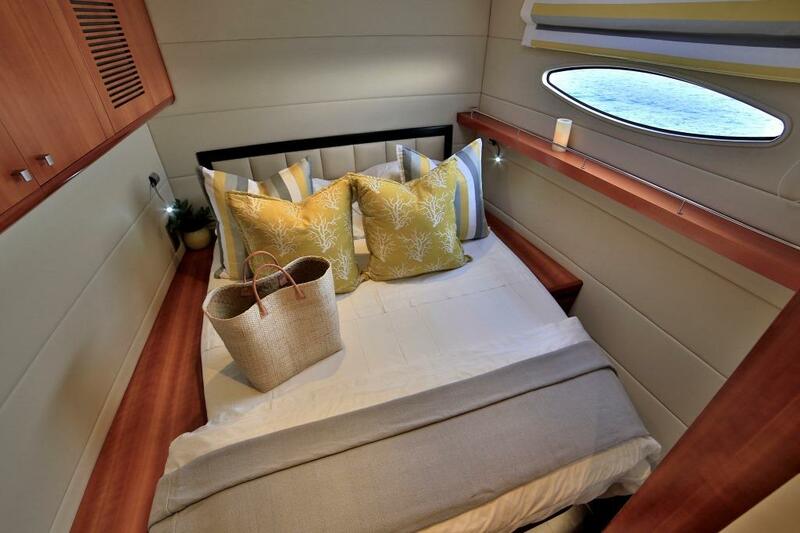 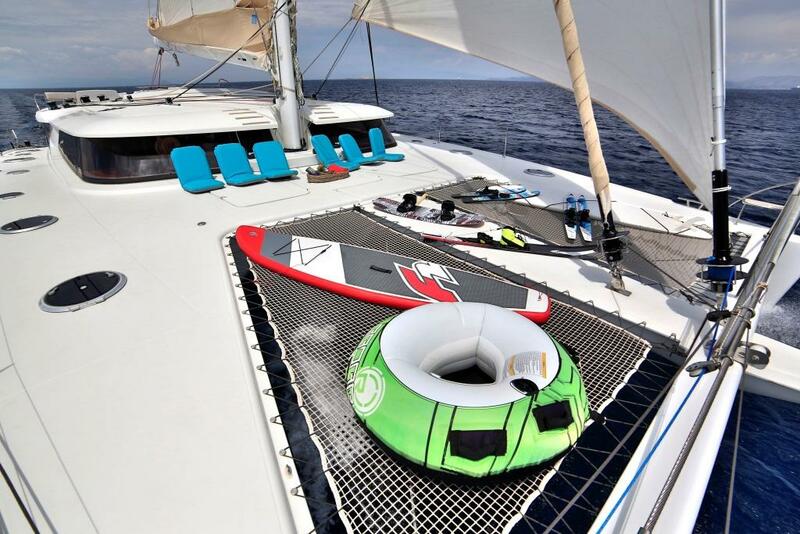 The Galathea 65 catamaran World’s End has the following tender toys and amenities: 13' tender with 30hp outboard, Seabob, kayak, Paddle Board, Banana & Bouy, fishing gear, a BBQ and board games. 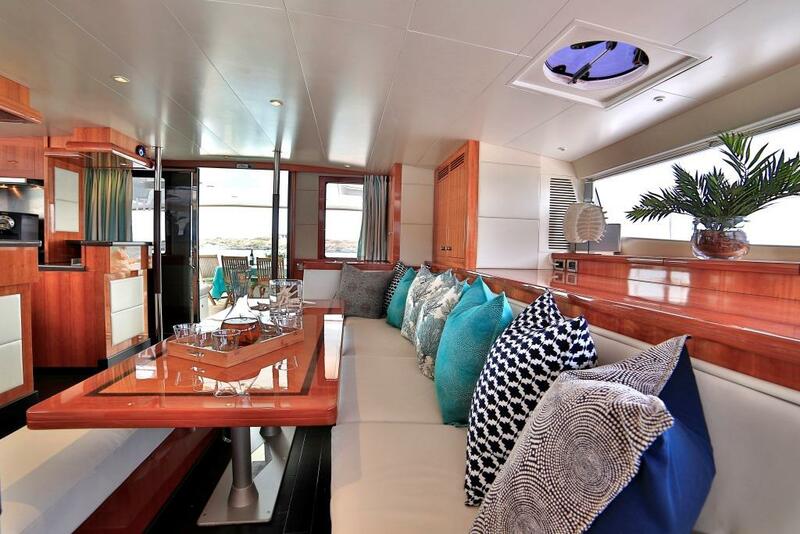 Communications include a Cellular Phone and her Audio Visual Equipment and Deck Facilities include a TV, DVD + CD players.